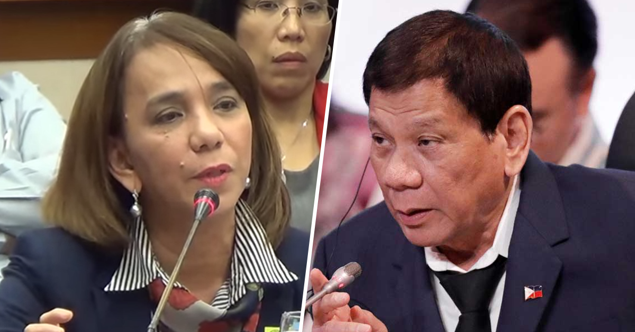 Home / News / Politics / Duterte hits back former COA Commissioner: “Hindi mo ako ma-lecture-an!" Duterte hits back former COA Commissioner: “Hindi mo ako ma-lecture-an!" 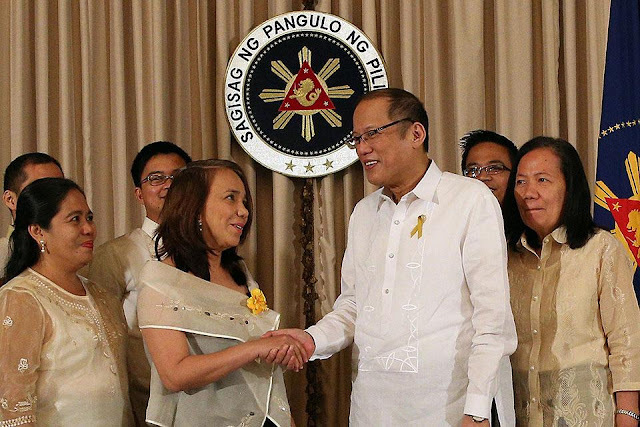 President Rodrigo Duterte during his oath-taking ceremony of Liga ng mga Barangay officials in Malacañang hits back former Commission on Audit (COA) Commissioner Heidi Mendoza when COA Commissioner hinders certain forms of government spending most especially in Ilocos Norte. 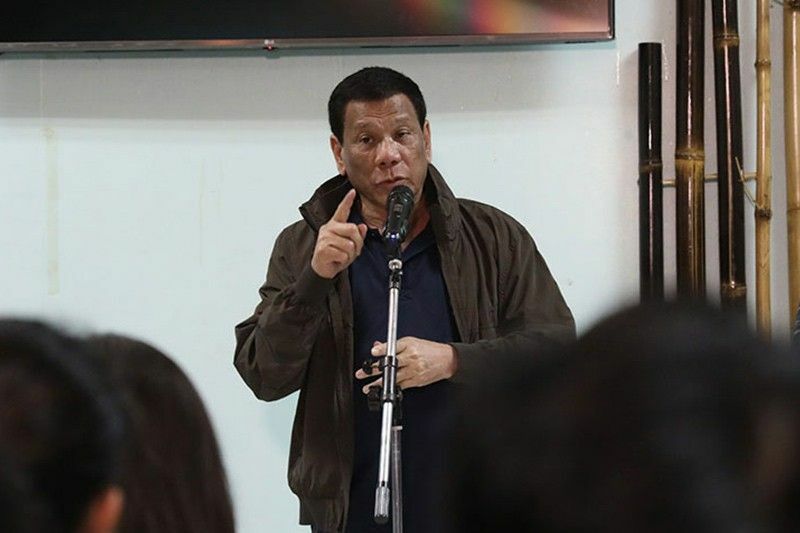 Duterte lashed out COA during a post-typhoon briefing in Ilocos Norte where Governor Imee Marcos complained about COA’s various prohibitions on her local government’s spending. Palace defended Duterte saying the president just want transaction to be fast, this is when the president quipped regional COA auditor should be pushed down the stairs for reporting their transactions. Mendoza defended COA, saying it is a “dignified institution” whose employees work long hours for the public good. 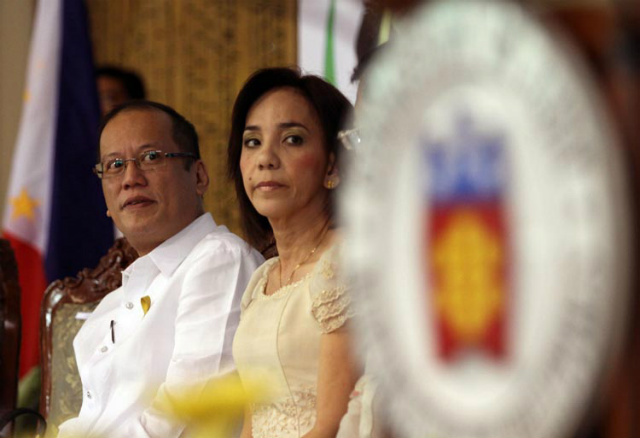 The chief executive also said to Mendoza that she cannot lectured him because of his long experience as city mayor in Davao. “Hindi mo ako ma-lecture-an because I was ahead of her by a mile in understanding the nitty gritty of [government processes],” Duterte said. Duterte is also willing to take charge of expenses if COA failed to provide humanitarian assistance most especially to people affected of natural calamities. “Basta dumating lang ‘yung pagkain, ‘yung every peso was spent for the food and anything that is kailangan ng tao, ako na ang magsagot diyan. Ako na mismo,” he said. “‘Pag nasabit kayo, I will answer for it. Do not bother to worry about anything,” he added.